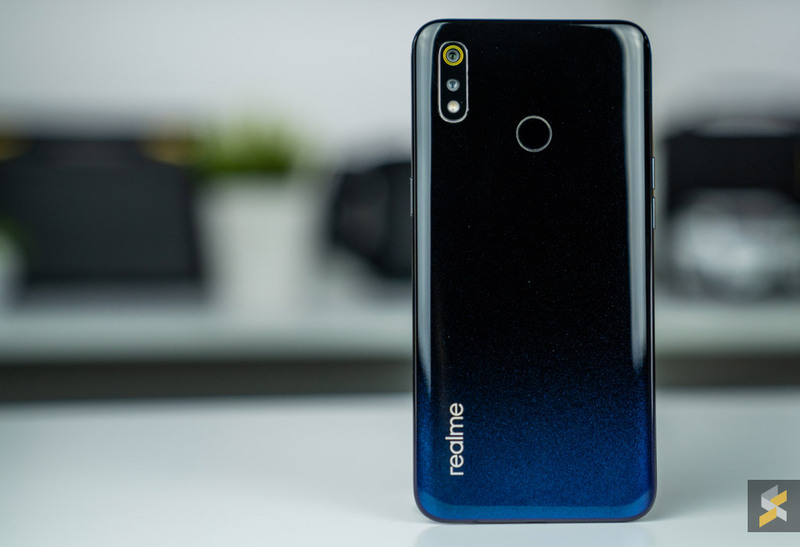 Looking for a budget smartphone? You’re just on time. 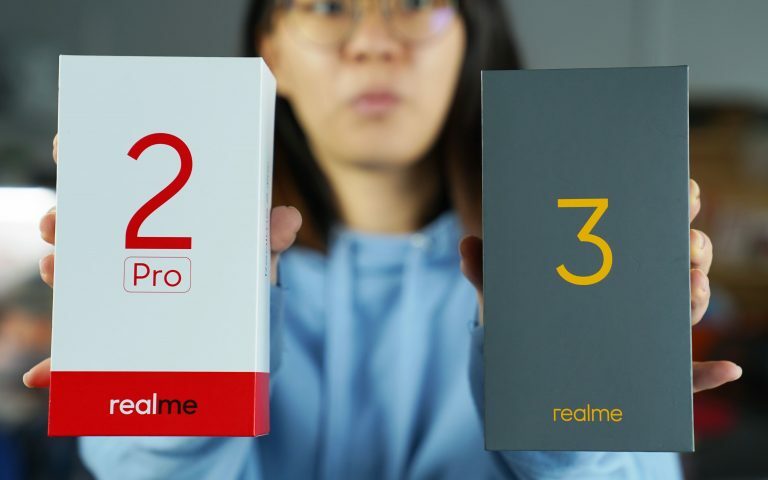 Realme has launched their latest Realme 3 in Malaysia today. If you are wondering what’s in the box, I’ve got you covered, because on this episode of ICYMI, I will be unboxing this device! 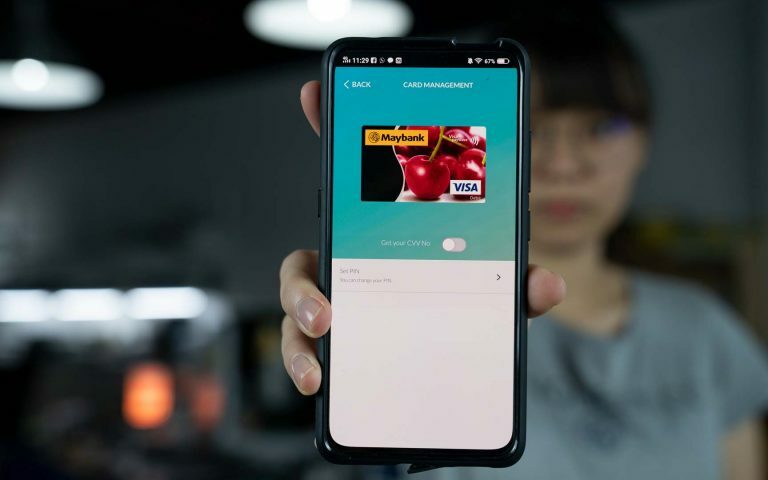 To learn more, do tune in to today’s ICYMI where we bring you the latest tech news that mattered, in case you missed it. 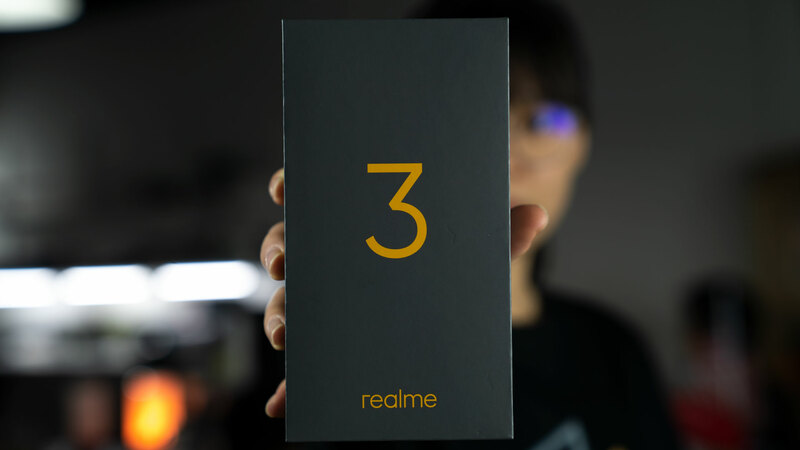 Realme 3 is officially launched in Malaysia today, and if you are planning to purchase a smartphone under RM600, this might the device for you. 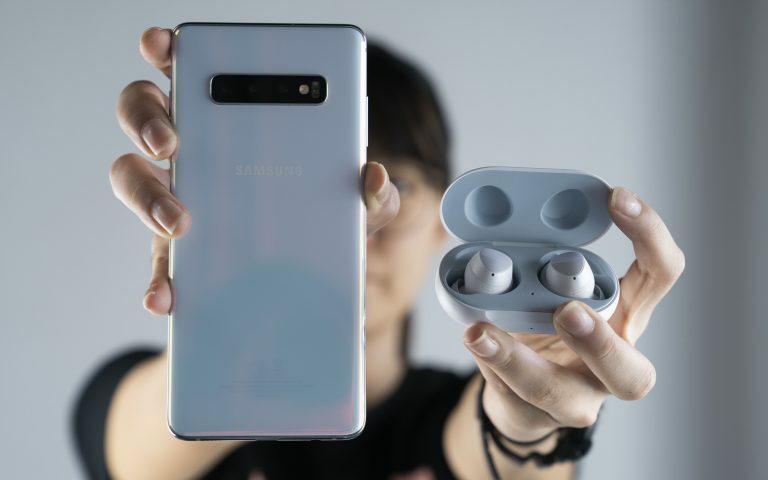 Samsung’s smartphone just keeps coming. 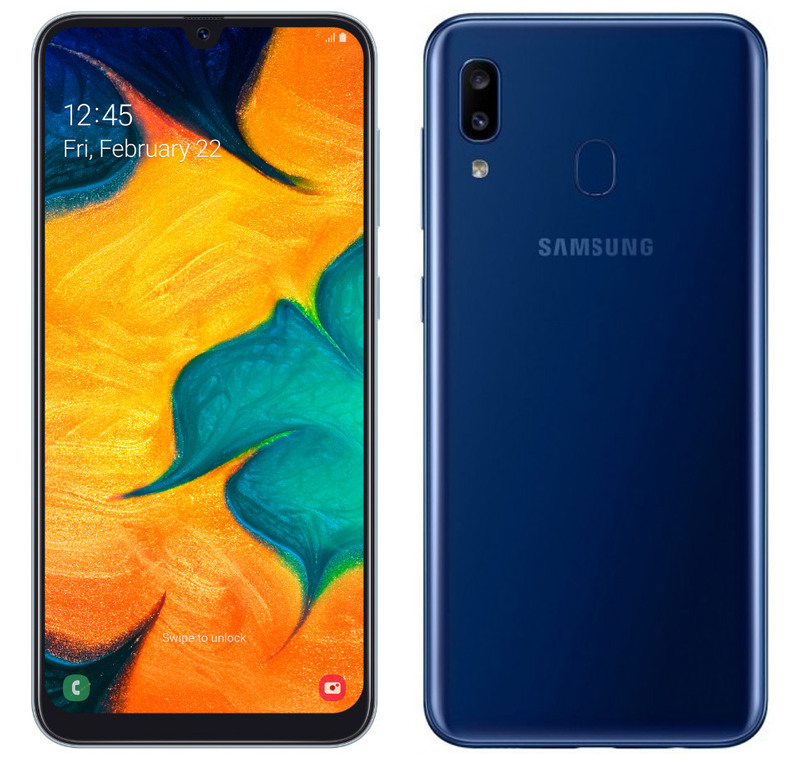 It appears that the Korean smartphone manufacturer is about to launch another smartphone from the Galaxy A series and it is called the Samsung Galaxy A20. 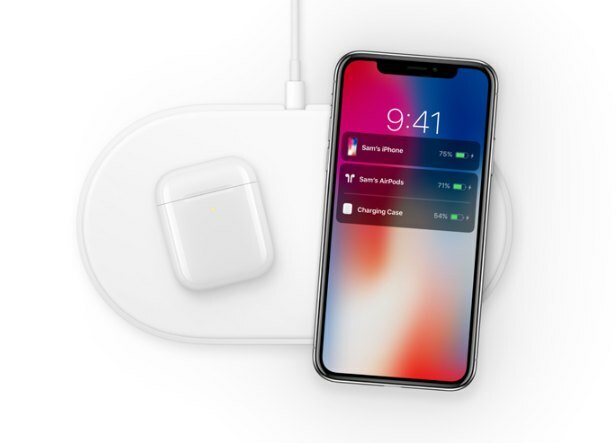 Apple has officially announced its second generation AirPods. It still remains the same design, but it is much more convenient than its predecessor. Click here to find out more.